On Friday 27th and Monday 30th October all the pupils enjoyed Halloween at the school. 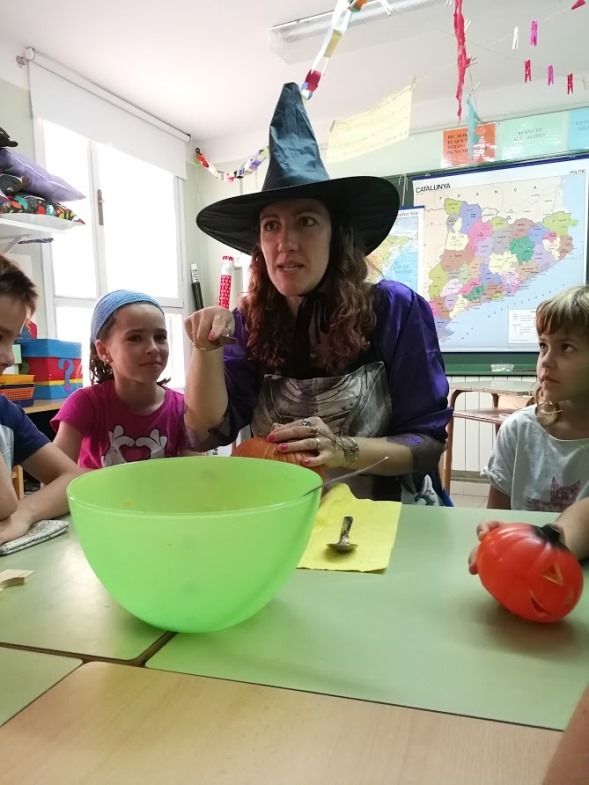 Halloween is a traditional party in English-speaking countries and we celebrated it because we learn English: We carved a pumpkin in each classroom, it’s called Jack o’lantern. At Halloween and Tots Sants we celebrate the same: the dead.